Nathaniel provides technical and logistical support to the dozens of volunteer stream monitoring teams, is responsible for recruiting new volunteers, and helps educate the general public and local governments on the meaning of water quality data being collected by volunteer monitoring partnerships. 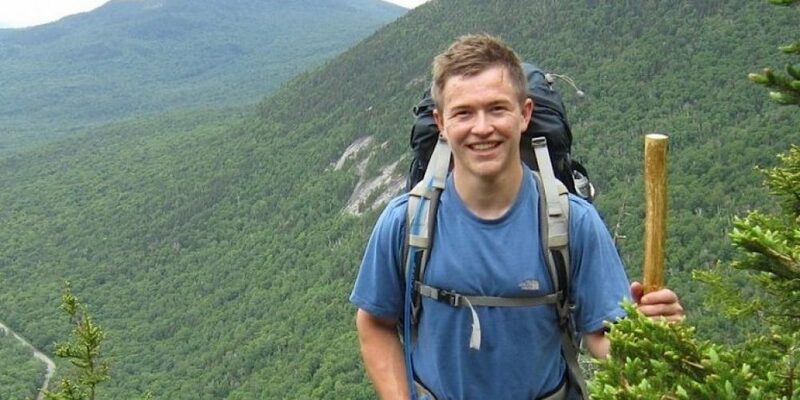 Nathaniel is a native of northeast Vermont where his love of the natural world arose as an avid backpacker, paddler, hunter, and skier. He received his B.S. in Environmental Sciences with a concentration in Conservation Biology at the Rubenstein School of Environment and Natural Resources at the University of Vermont. His desire to work for wilderness led him to study loons, bald eagles, and songbirds, offering rare up-close encounters with wildlife. These experiences inspired his emerging passion for wildlife photography. His interests now focus on supporting citizen science, and its role in protecting wildlife and natural resources.